 EGGstravagant Rewards at Videoslots! Egyptian Heroes is easy to play. It has the standard five reels and three rows, with 20 pay lines. The standard symbols used range from the ten to the Ace and all animations have to do with the overall theme. You will find a sphynx functioning as the scatter, a pyramid as the wild, and a couple of mystical creatures, which were important in ancient Egyptian culture. 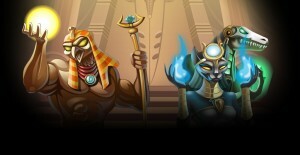 Egyptian Heroes is a slot that takes you back to Ancient Egypt. It is an exciting slot as developer Net Entertainment has given this slot a special, extra feature. Namely, the golden pay line. What’s more, also the wild symbols have been granted an additional function. 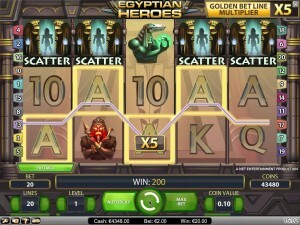 On top of this, Egyptian Heroes has free spins during which wins can really add up. 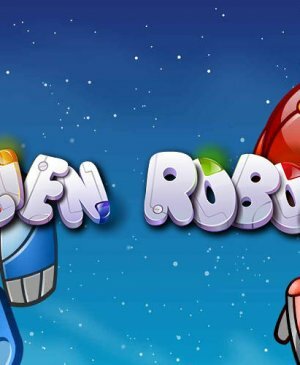 With a maximum potential win of 100,000 coins, this definitely a slot you should check out if you’re looking for a unique game. How to play Egyptian Heroes? Egyptian Heroes has a total of 20 pay lines, one of which will be golden. Which of the existing pay lines will function as the golden pay line varies per spin. Also, the multiplier varies: between 2x and 5x. This way, wins can add up fast. However, what really makes this golden line so interesting, is the expanding wild. Your chances of forming wins on one line are significantly improved when a wild expands over an entire reel. With this, it’s much easier for a win multiplied by five to form. The wild can substitute for any other symbol except for the scatter. This scatter symbol leads to free spins. When you win free spins, it’s time to celebrate. 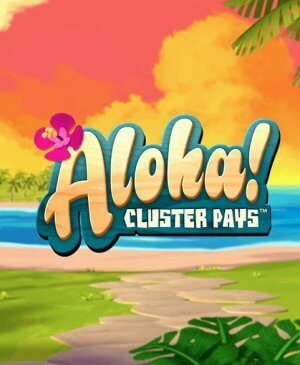 You receive ten free spins during which the golden pay line will stay put. Also, there will be an expanding wild on the middle reel. This means that this reel will be wild and stay wild during the entirety of free spins. This also means that every new wild will very likely expand as well. Because of this, you will likely play with rather a lot of entirely wild reels, hugely improving your chances of winning. Add to this the golden pay line, and you know why a small celebrating is in order when reaching free spins. 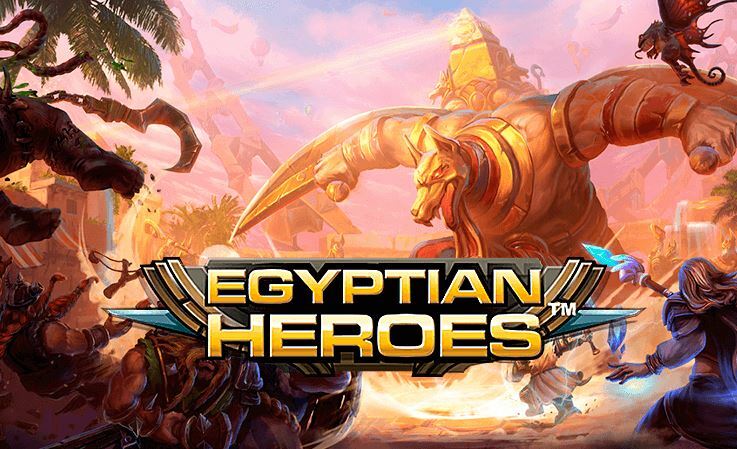 Egyptian Heroes has a total of 20 pay lines, one of which will be golden and over which a multiplier will be active. Even though this slot does not have a jackpot, you can still say that a maximum potential win of 100,000 coins is pretty good. 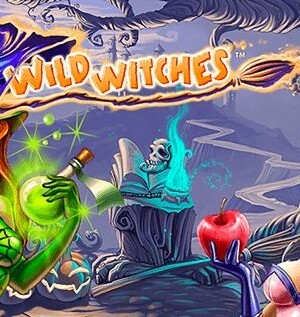 During free spins, expanding wilds and the golden pay line will often coincide, leading to some exorbitant wins. All in all, Egyptian Heroes is definitely a slot you should at least try once. This also because of the aesthetics of the game as you can find back the overall theme in all aspects of this slot. Besides all this, it also is a real NetEnt slot. You can easily find the buttons to chance your wager with, just like the autoplay buttons and the button to go to settings.